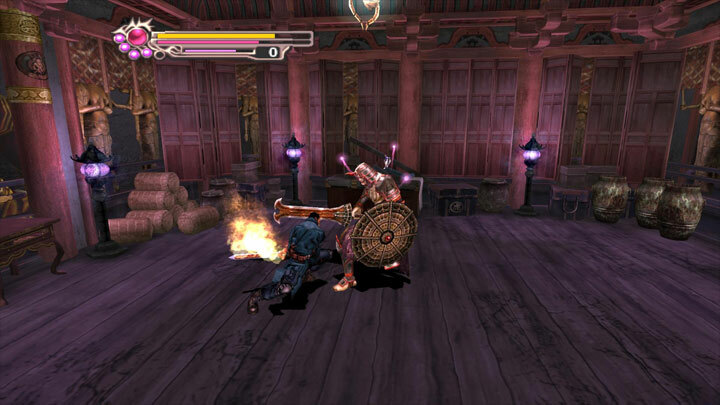 The file Onimusha 3 Widescreen Fix is a modification for Onimusha 3: Demon Siege, a(n) action game. Download for free. Onimusha 3 Widescreen Fix is a mod for Onimusha 3: Demon Siege, created by ThirteenAG. This mod adds widescreen support to Onimusha 3: Demon Siege game. Download and extract the archive to the game directory, where the exe is located. Check the ini file for available features. The "Effect" option could not be scaled properly, so it was disabled. Press Alt+Enter to switch between fullscreen and windowed mode.